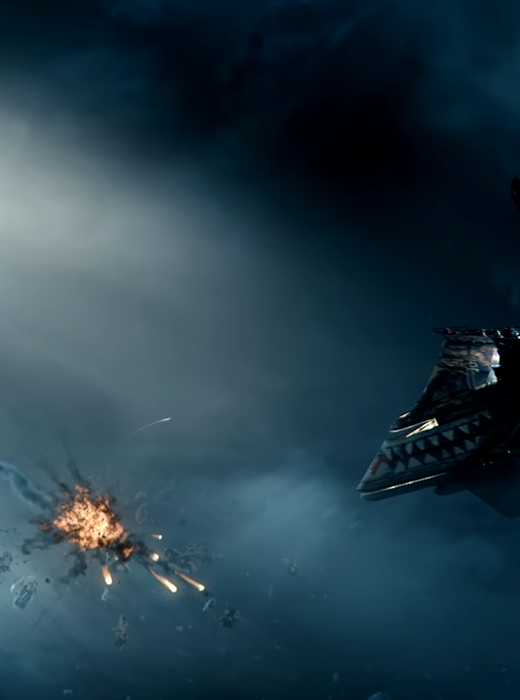 Beyond Good and Evil 2 is an upcoming action-adventure game developed by Ubisoft Montpellier under the direction of game design veteran Michel Ancel. 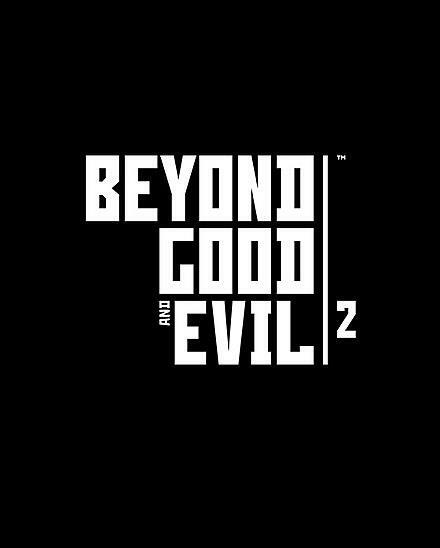 The prequel to 2003's Beyond Good & Evil, it will be released by Ubisoft at a date yet to be announced. Intended as the first part of a trilogy, the original Beyond Good & Evil won critical acclaim but failed to gain commercial success. As such, the status of the sequel was unknown for several years until it was unveiled at Ubidays 2008 in the Louvre in Paris, France, on 28 May 2008.